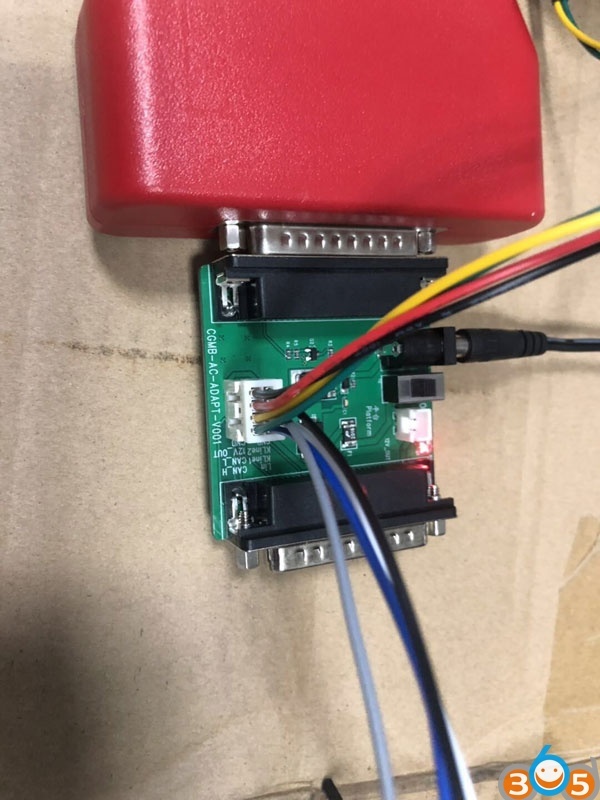 How to connect CGDI AC Adapter with CGDI MB for Data Acquisition? 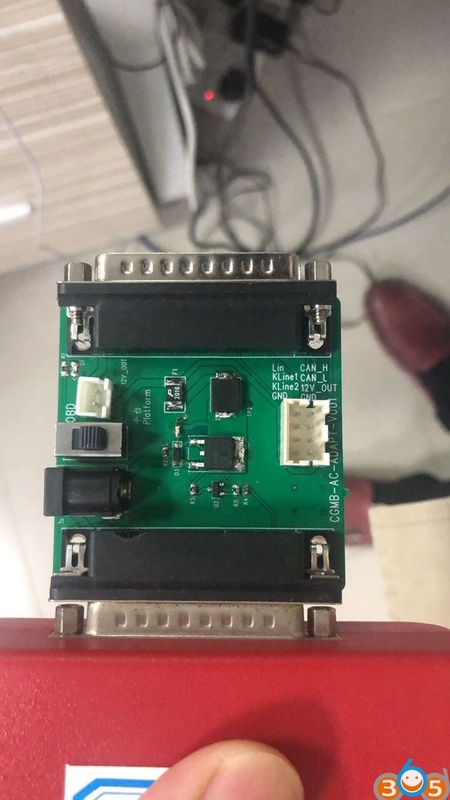 Finally CGDI company released the CGDI MB AC Adapter which will shorten the data acquisition time from 2 hours to about 10 minutes – 35minutes without dismantling the EIS. Note: CGDI AC Adapter can only work with CGDI MB. 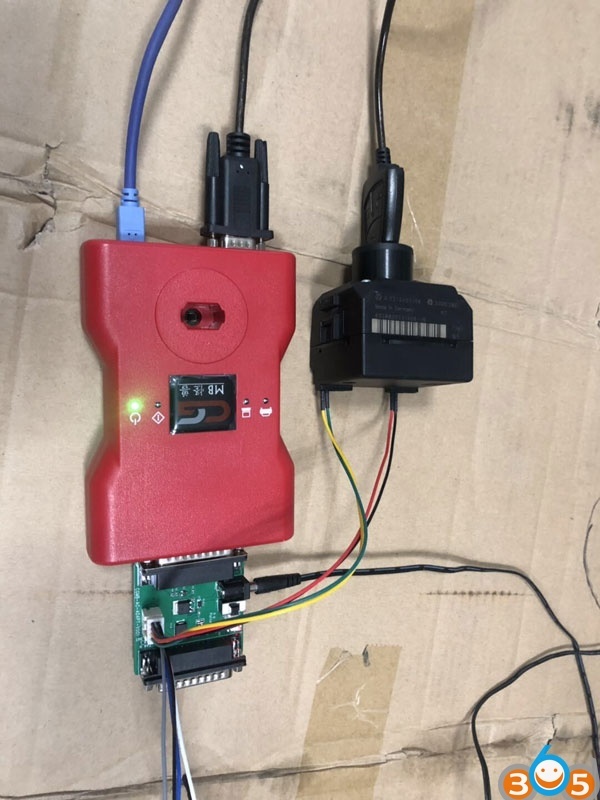 VVDI MB Power adapter can only work with VVDI MB as well. 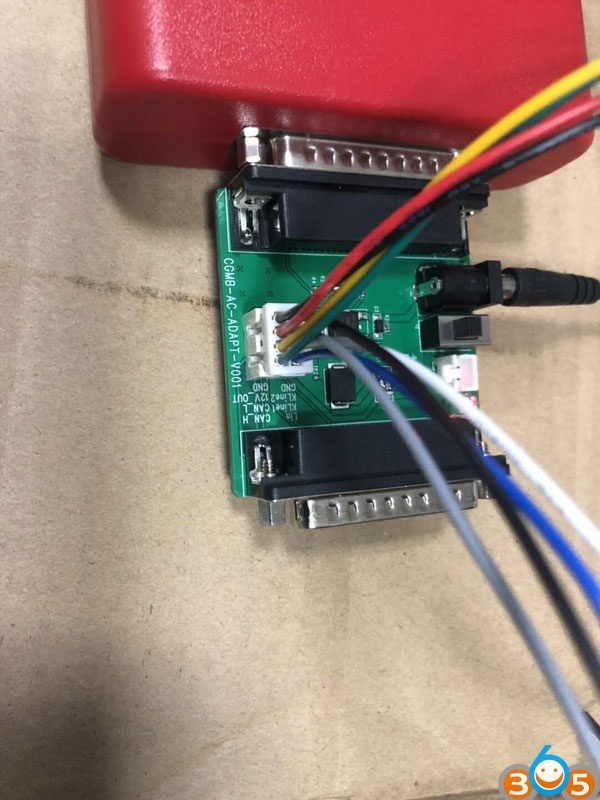 How to connect CGDI AC Adapter with CGDI MB?